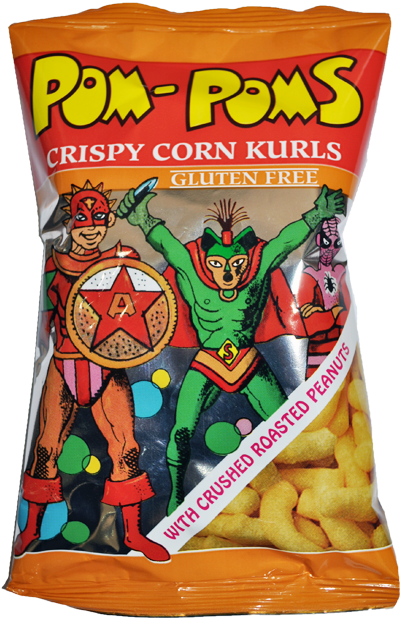 Pom Poms is a corn based product with a smooth peanut coating. 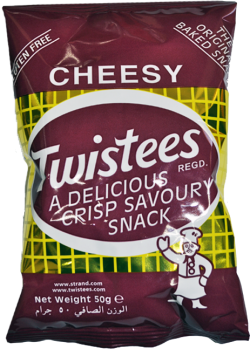 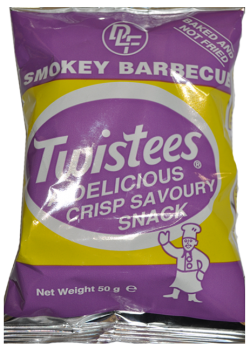 It is a savoury snack which is crunchy and delicious. 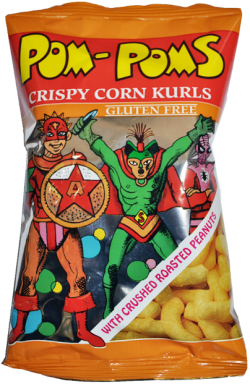 Pom Poms are packed in an air tight, metallized packet to secure the crunchy goodness. 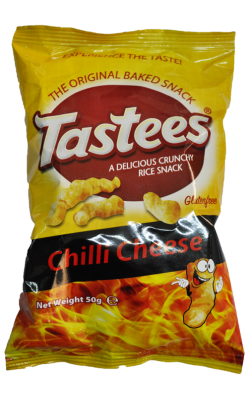 Each packet weights 40gr and have 48 packets in each box.